It can be extremely frustrating to spend a bunch of cash on a shiny new drone, only to find that it does not work as you expected. This article points out what you should look out for before buying your first drone. In our store when we talk about RTF (Ready to Fly), ARF (Almost Ready to Fly), PNF (Plug and Fly), BNF (Bind and Fly) to categorise the drones we sell (antiquated naming convention from when the R/C hobby started). This refers to the amount of equipment you will receive with your drone and not necessarily the ability for you to simply un-box the quadcopter and go flying. RTF, ARF, PNF, BNF relate to the amount of equipment included, not necessarily the ability to fly right out of the box. You frequently need to do some configuration, even with RTF drones like the DJI Phantom (compass calibration), but definitely more involved with FPV racing drones (setup receiver, r/c radio, flight modes). If unsure, check the documentation before you buy a drone to see if it is well written and clear, or ask the seller what needs to be done before it can fly properly. Almost all the time you will also be expected to perform some initial setup/configuration of your drone before you fly. This is particularly true for FPV racing drones where you will often need to connect it up to your PC and setup flight modes, and fine tune the PID’s to suit your flying style. We provide guides on how to do this for most of our quadcopters, but if none are available please ask before buying one so we can let you know where you can find more info. 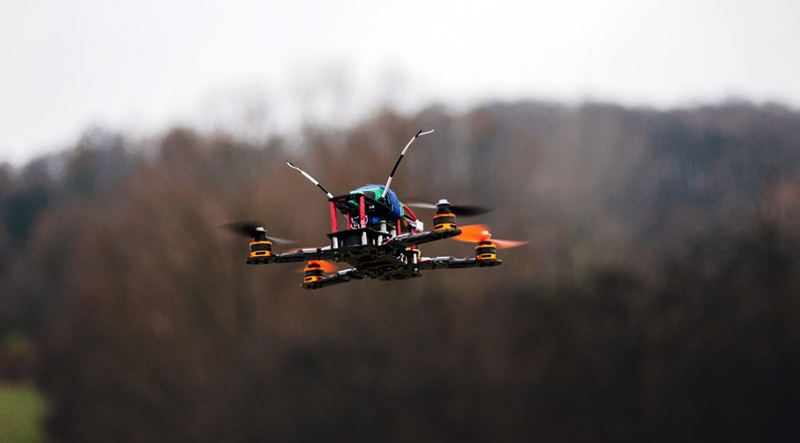 This means that when buying an RTF quadcopter, you will receive all the things that are required to fly. So this includes the actual drone, a flight battery, and also a R/C radio control. In most situations a battery charger is also included. Usually some extra AA batteries are still required for your R/C controller. Also in the case of FPV quadcopters, you will also be expected to add your own FPV headset to view the live video feed. Although there are a few combo packs that we sell that include everything, its always best to check product description for more details, or ask the shop. 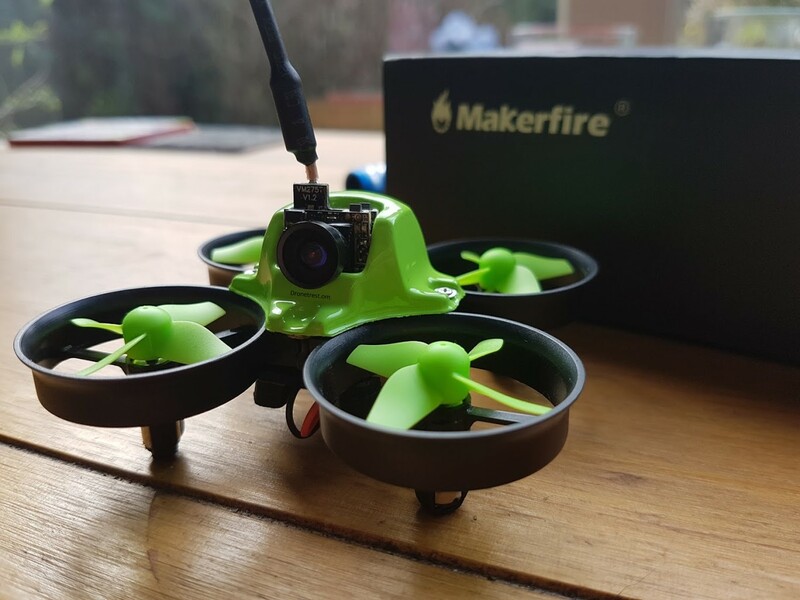 RTF kits are best at newcomers to the field as these products include most parts to get started and you do not need to build/solder anything, many of these parts can also later be used with future drone builds. Just as ARF, these kits still require you to add your own receiver and battery. ARF is typically a looser definition of this, in the world of traditional R/C aircraft, ARF means that you need to add various equipment (like motors, servos etc..) and PNF, means you only need to add a battery and receiver. These kits are like RTF in the sense that they are pre-built, but do not include a R/C radio. 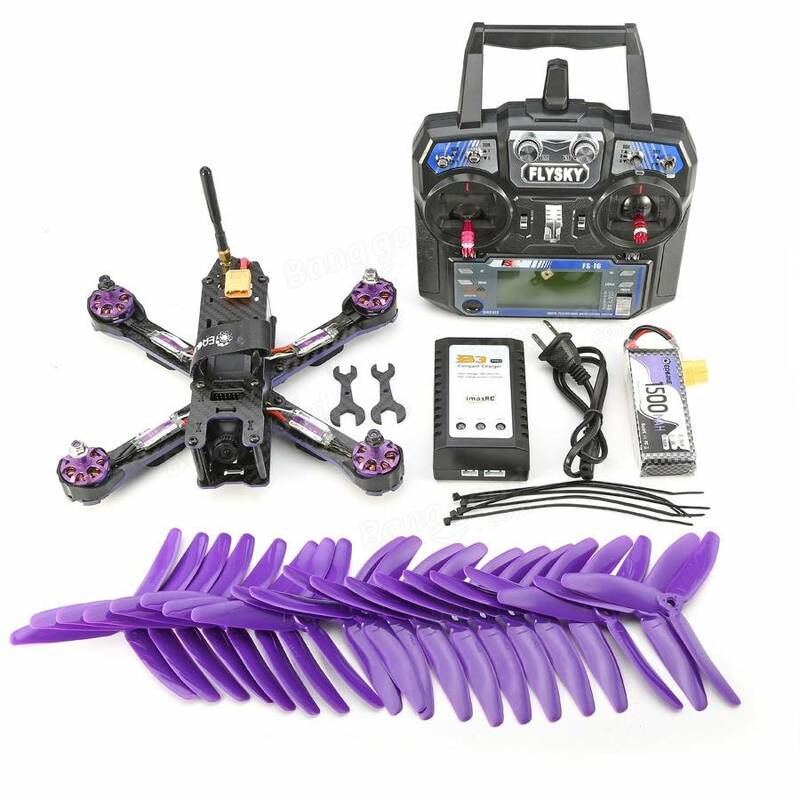 These quadcopters are sold with specific receivers connected already so all you need to do it pair it with a R/C radio you already have. BNF kits also often require you to add your own batteries. 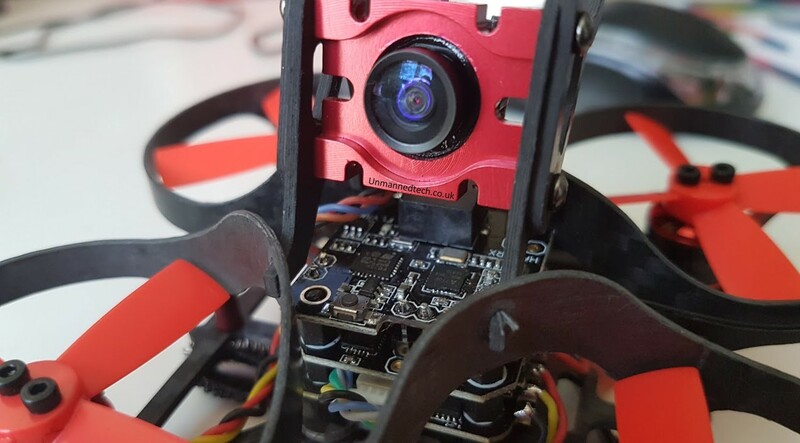 With FPV racing drones, theese often already include the onboard FPV equipment you need, so you will get a FPV camera, and a video transmitter. To view the video signal you will need to use a FPV monitor or headset which is sold separately. 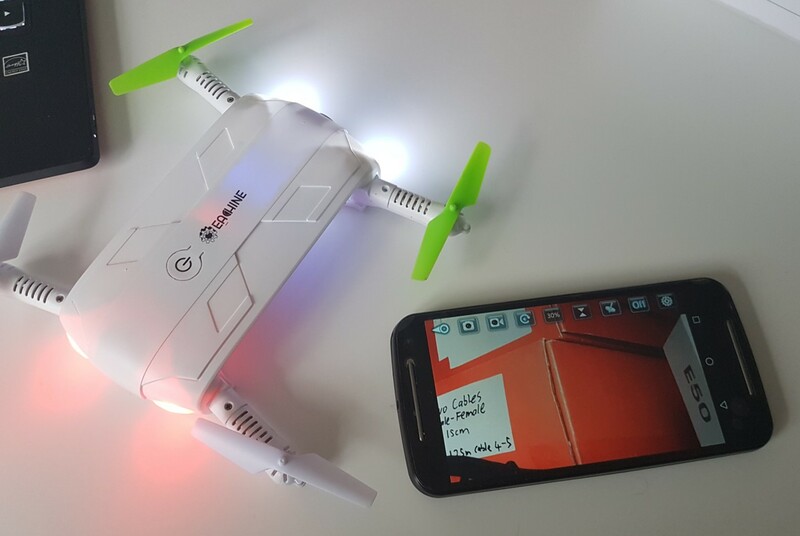 Thanks to the growing popularity of drones, they are getting easier and easier to use and moving towards more consumer like products (think DJI who have done a great job at making it very easy) versus geeky drones that you had to spend hours compiling the code before loading it to your custom drone (think ardupilot v1). However if you are not buying a DJI/Yunnec/Parrot drone expect there to be some tinkering. And understandably when you spend a bunch of money on some equipment with the wrong assumptions it can lead to disappointment. So I just wanted to write this guide to make the expectations abit clearer. I am not trying to say that this is just an excuse shops and manufacturers use to get away with selling faulty products by shifting the blame to the customer, but rather something to consider before buying a drone. If you find one that looks good, always check the seller return policy and documentation and any reviews to fully understand how much tinkering you will need to do before it flies well. 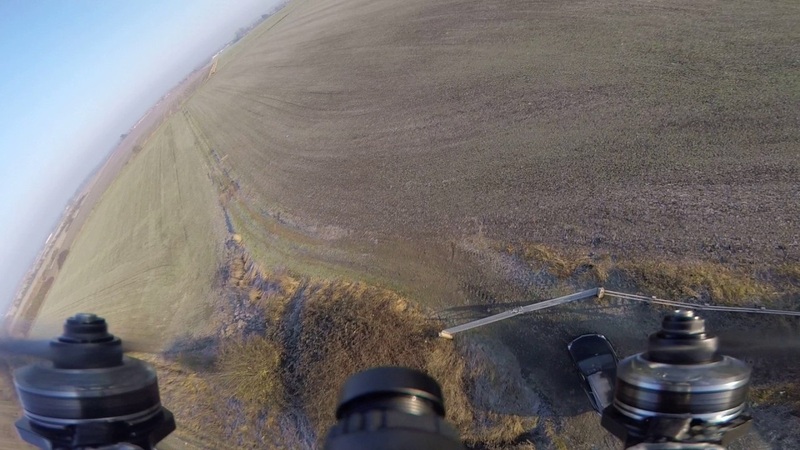 Always check everything before you fly with a few ground tests, and if you are not sure ask the seller. If they cant answer you, then rather return the quadcopter. You dont want to fly and crash because of something you did not setup correctly which will void any ability to return the quadcopter. Hope that helps, if you have any questions or comments please let me know.